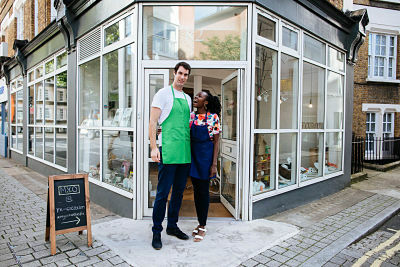 Want to start a business in 2018? This event is for you. Join Virgin StartUp as we host a panel discussion with entrepreneurs both established and new as they reveal how they started their businesses and give tips on how you can start yours. The fact is 2018 is the best time there has ever been to start your own business. You can do it faster than ever, for as cheap as ever with more support around to help you than ever before. This event will focus on how you can take advantage of this opportunity. We'll be looking at everything from how to fund your business idea, how to validate your business idea, how to attract your first customers and finally what steps you need to complete to hit that launch button. 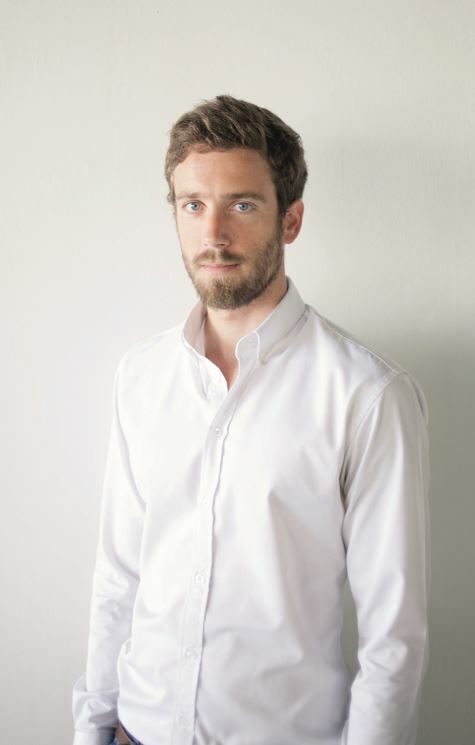 Former qualified accountant (KPMG and Smith & Williamson), social entrepreneur (Camara Education), Investment Team / Head of Partnerships (Virgin StartUp) Sam left full-time work in late 2016 to chase a bunch of startup ideas - from renewables to afro carribean hair & even a beauty platform. Now, he is focused on setting up M.Y.O ('Make Your Own') - a creative space for adults in London Bridge, best described as an art gym for your creative muscles. Early into his startup journey, but wanted to do it for years. The Foraging Fox is a multi-award winning range of Beetroot Ketchups that use only the finest quality, natural ingredients, to give each ketchup its unique colour and taste. 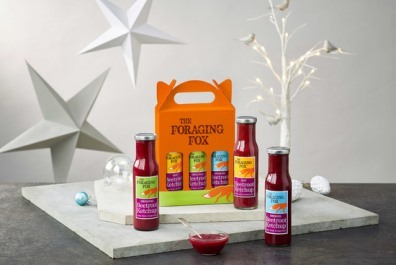 Founded by Frankie Fox and Desiree Parker in 2015, The Foraging Fox Beetroot Ketchups have won a string of awards in recognition of their ketchups’ great taste and versatility. The company was named after Frankie’s father, Roland Fox, a plant & mushroom expert and its values reflect the knowledge, respect and passion for nature that he instilled in his family. Borne from the ethos that you don’t waste good food, you just become more inventive with it, each recipe was lovingly honed over 3 years, with Frankie’s children the chief tasters along the way. The result is a range of ketchups which are mouthwateringly tasty and versatile, with no artificial flavours, colours or sweeteners, they’re free from allergens and are suitable for vegans, which means everyone can enjoy them!